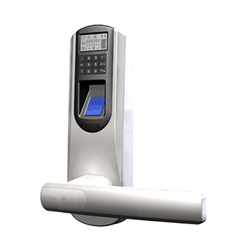 Leading Manufacturer of finger print lock system, electronic access control system and rf card lock and hotel lock from Gurgaon. 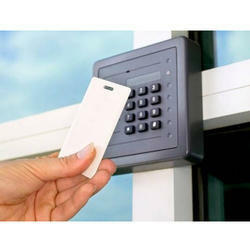 We are offering Electronic Access Control System to our clients. 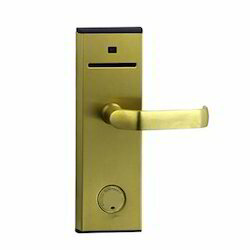 Owing to the rich experience in this domain, we have been able to trade and supply the premium quality assortment of RF Card Lock And Hotel Lock. The product range is manufactured at vendors end by using supreme quality components in synchronization with existing market standard. These locks are offered at market competitive rates. Being a quality-oriented organization, we assure our valuable clients that these locks are highly reliable.